(4) Figures to the right indicate full marks. 1 (a) What is AI? List down all components of AI. (3 marks) 1 (b) List dawn all properties of Agent Task Environment explain in short any one. (3 marks) 1 (c) What do you mean by heuristic function? Why it is use? (3 marks) 1 (d) What is Expert system shell explain in short. (3 marks) 1 (e) What is Reasoning? Write its role in AI in short. (3 marks) 1 (f) Give the Comparative analysis of Uninformed Search techniques. (5 marks) 2 (a) Consider the following graph starting from P execute DFS, the goal node is V. Show the order in which the nodes are expanded. Assume that the alphabetically smaller node is expanded first break ties and also write the properties of DFS. (10 marks) 2 (b) List down all the types of agent architecture. Explain utility based and learning agent. (10 marks) 3 (a) Suppose you are designing a machine to pass the Turing test. What are the capabilities such machine must have? Explain? (5 marks) 3 (b) Represent following sentences in first order logic. i) Every gardener like the sun. ii) All purple mushrooms are poisonous. iii) Every student who takes French passes it. iv) No person busy an expensive policy. (10 marks) 3 (c) Write the Planning algorithm for Spare Tyre Problem. (5 marks) 4 (a) What is state space search? Formulate the state space search problems for 8-puzzle problem. (5 marks) 4 (b) Draw and explain expert system architecture. Also give the differentiation between forward chaining and backward chaining. (10 marks) 4 (c) Figure 1 is an example of a route finding problems. S is the starting state, G is the goal state. 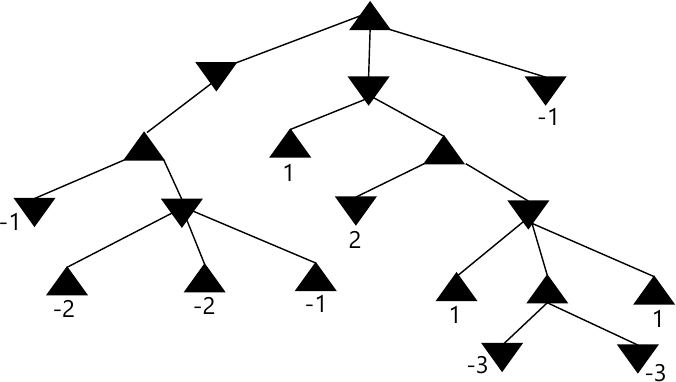 Run the greedy search algorithm for the graph given in Figure 1 and write order of the node in which it is explored. The straight line distance heuristic estimates for the nodes are shown in Figure 2.